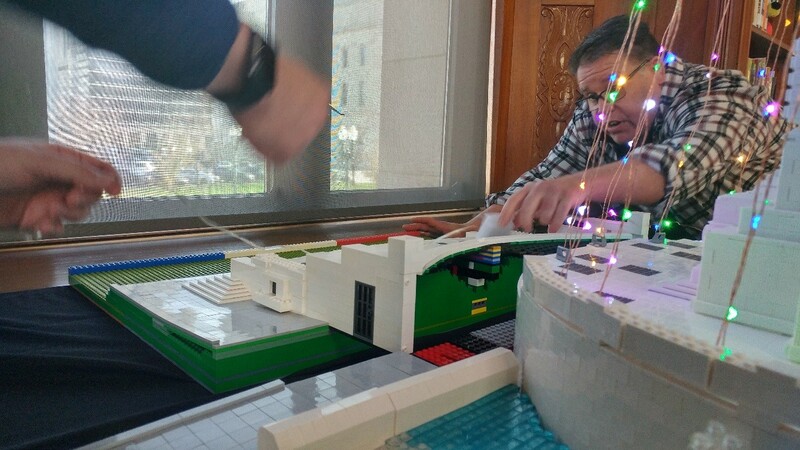 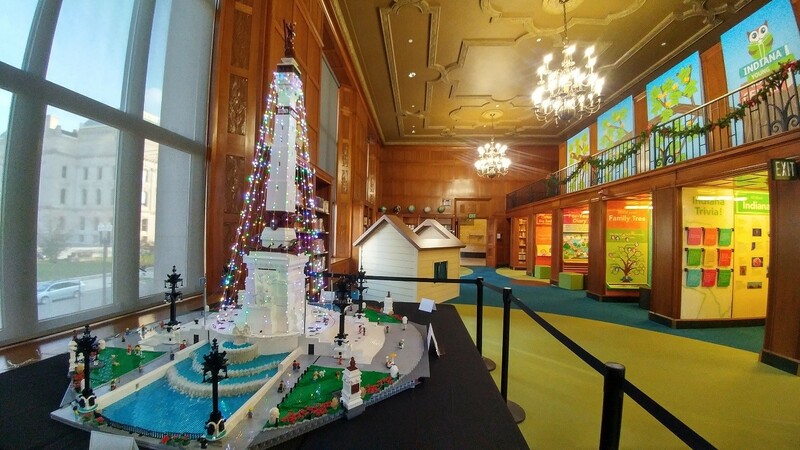 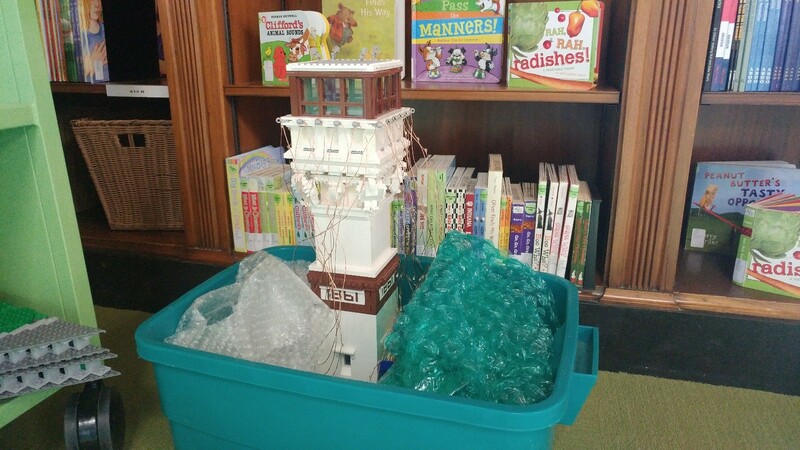 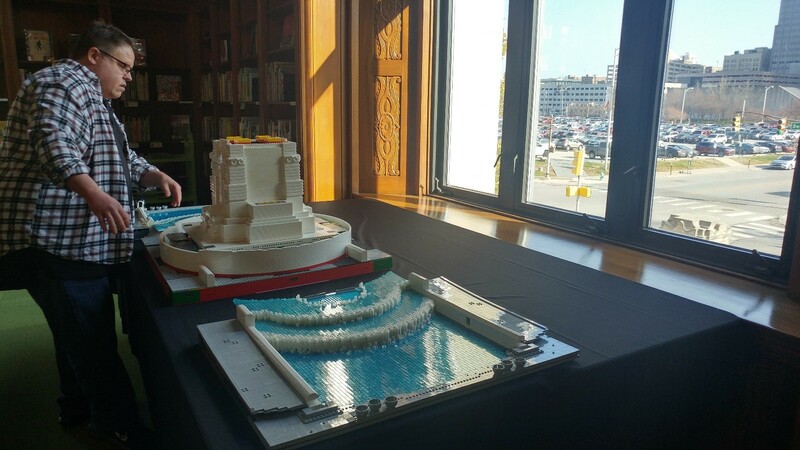 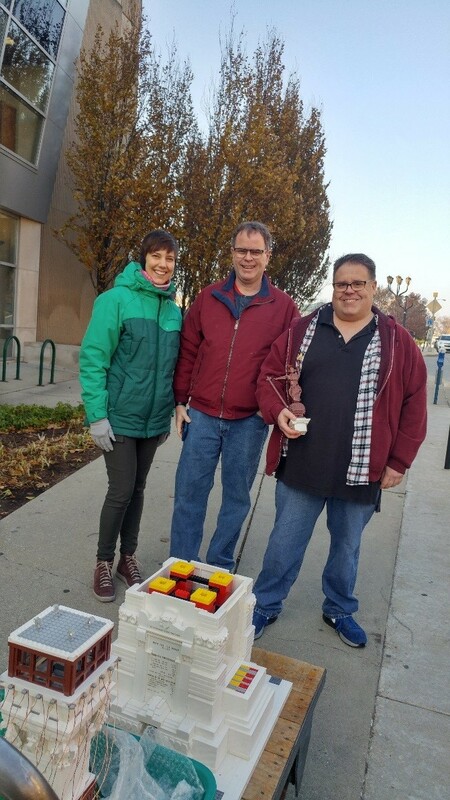 This entry was posted in Indiana Young Readers Center and tagged bricks, build, Indiana, Legos, model, soldiers and sailors monument by indianastatelibrary. Bookmark the permalink. 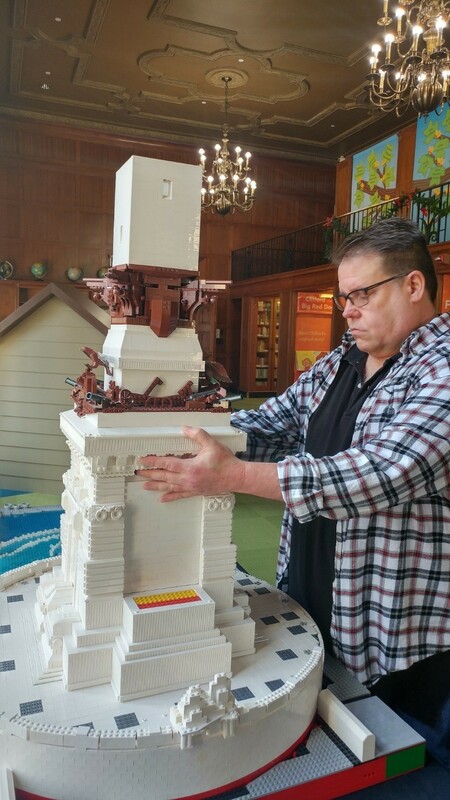 Simply amazing, Jeffrey. 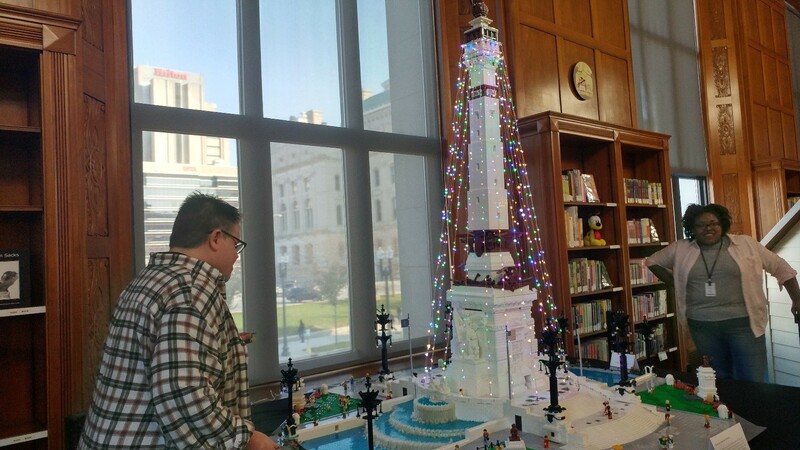 Will you be showing the Lego Soldiers and Sailors Monument at future Lego exhibits/events around the state in 2019? 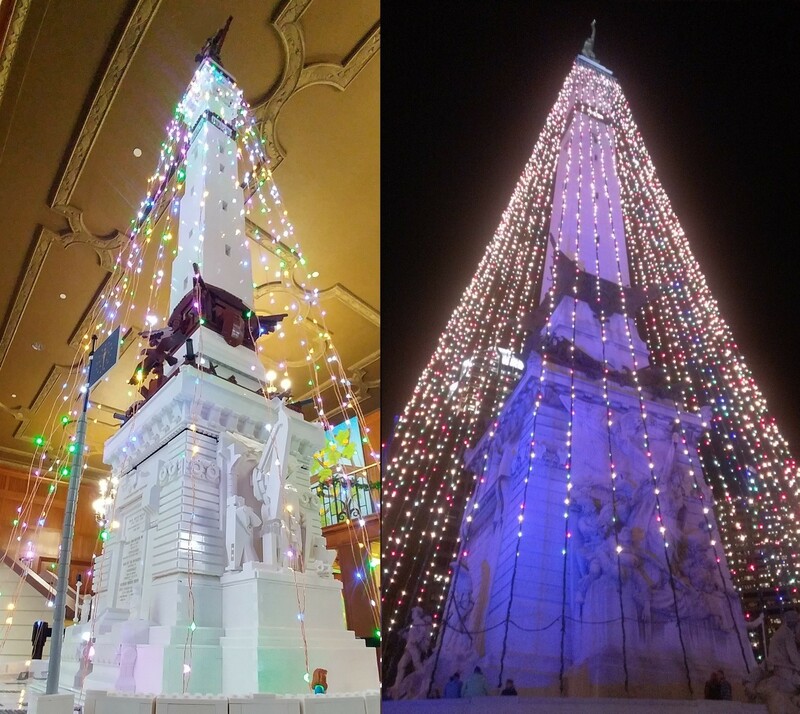 Are their plans to exhibit this work of art during the Indianapolis Bicentennial celebration events/activities June 2020–Summer 2021? 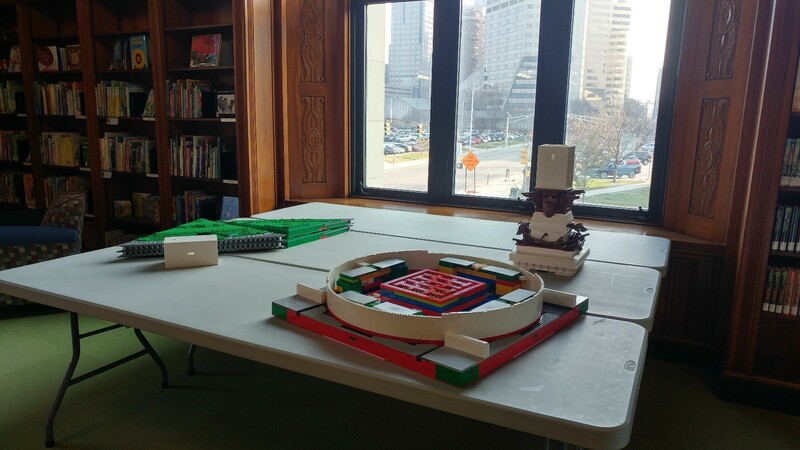 Assuming you will eventually de-construct this work, do you have plans to formally publish your design plans if future Lego builders want to re-construct the Lego Soldiers and Sailors Monument structure? 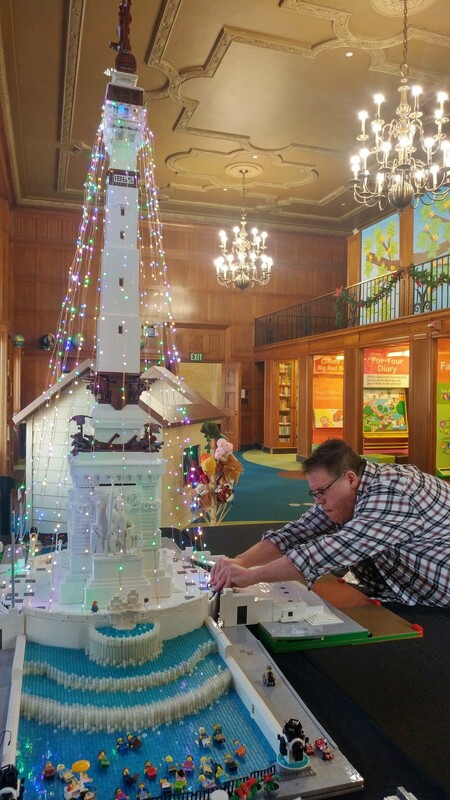 I know the Indiana State Library would like to have a copy of the published or manuscript building plans for its Indiana Collection.